It seems Fox are putting all their money on Scott to rejuvenate the series, and who knows, depending on how its received, Blomkamp may get his chance to work on his dream movie again. 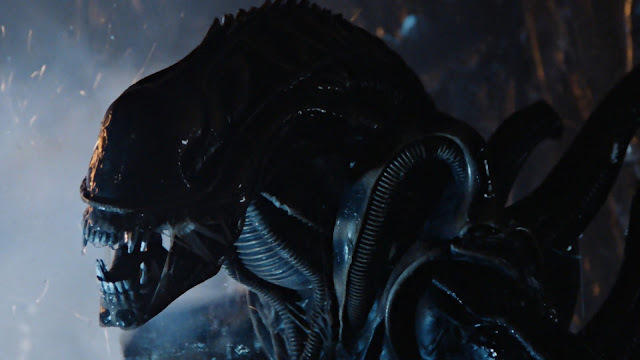 But as it stands now, Xenomorphs aren’t in his foreseeable future. It’ll be interesting to see what he turns his attention to now. Will we finally see District 10, the sequel to the movie that made his name, or will he try his hand at another original idea? His follow-ups to District 9, Elysium and Chappie, didn’t exactly receive the same acclaim as his first feature, but he is still one of the finest voices in modern sic-fi, and whatever he has planned for his next movie should be watched with great interest. As for Alien: Paradise Lost, production is set to begin next year, with a release date eyed for May 30th 2017.